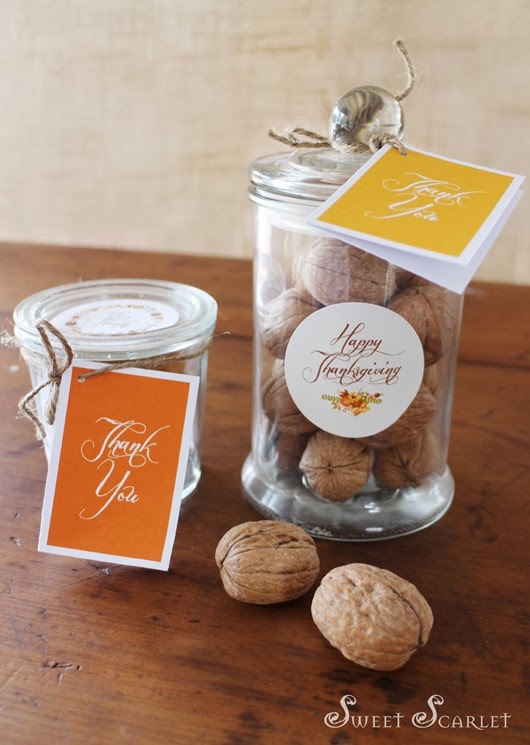 Thanksgiving is just around the corner and is a wonderful time of family, traditions and giving thanks. 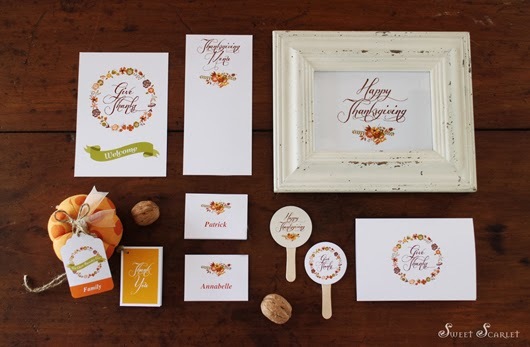 This FREE printable set includes a beautiful fall-colored wreath design full of warmth, grace and style to decorate and enhance your Thanksgiving with family and friends. 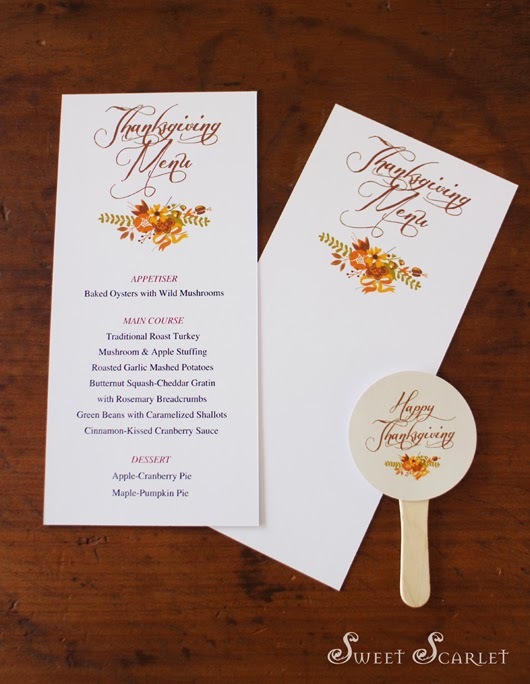 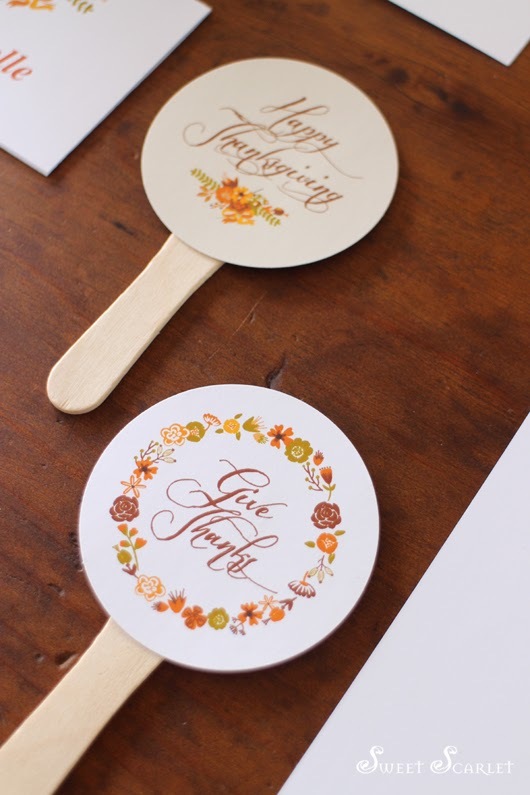 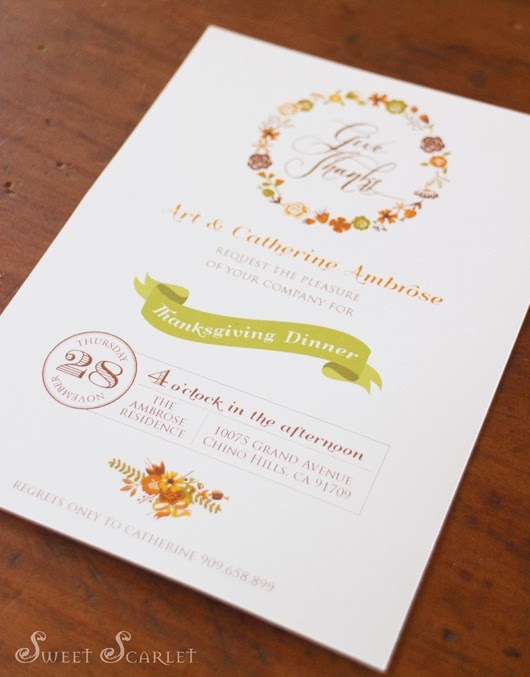 Editable "We Give Thanks For" Swing Tags. 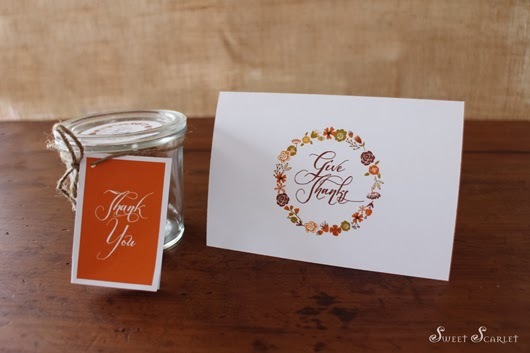 Add your own text. 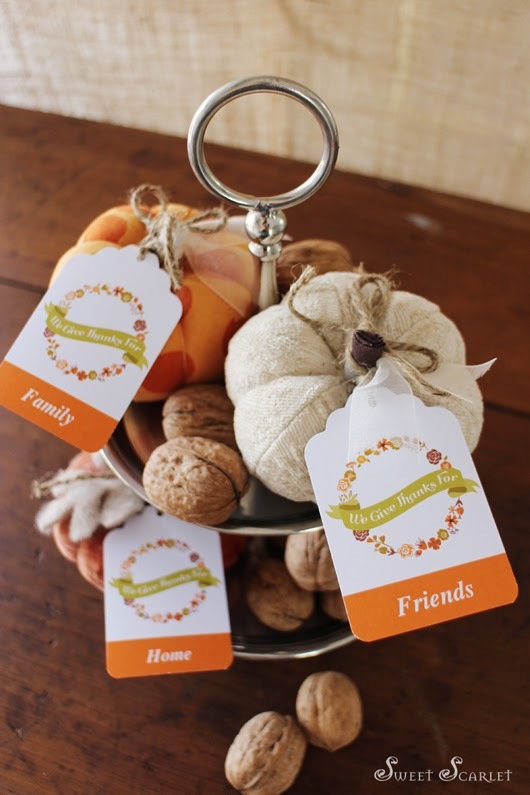 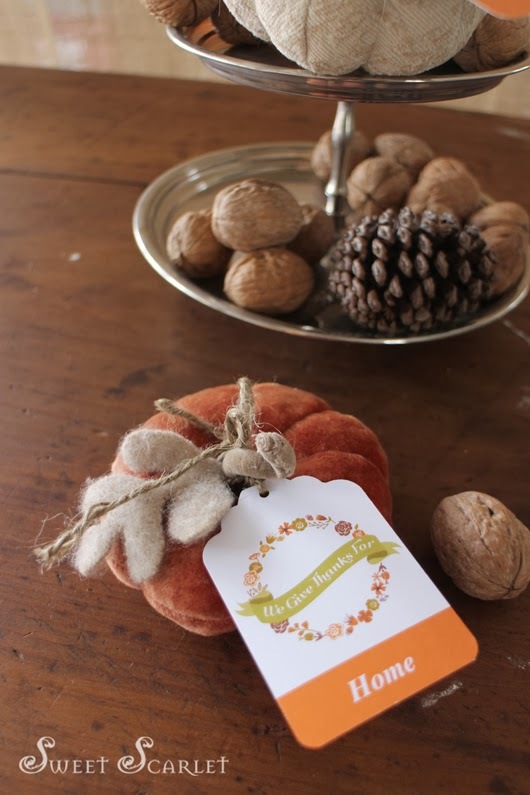 Add tags to your table centrepiece or Thanksgiving display. 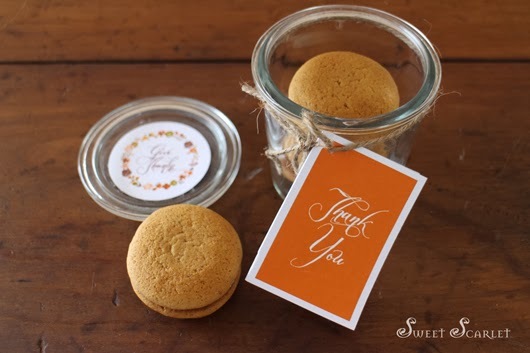 Small Folded Gift Tags and 2" Party Dots – perfect for Hostess and Thank You gifts. 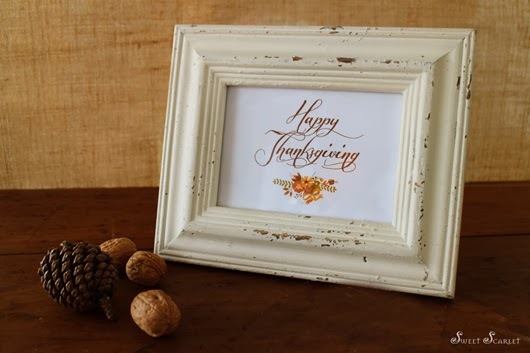 From my family to yours, I wish you a very happy and safe Thanksgiving.